When I think back to my childhood I can remember children’s programmes only being on TV at certain times throughout the day. Nowadays there are many TV channels that are dedicated to children’s TV, however that doesn’t mean that they are showing the shows that your child wants to watch at that particular time. Amazon Prime Instant Video is a great solution to the hundreds of channels to watch but nothing on problem. Along side hit TV shows and movie blockbusters there is also a range of kid’s content. 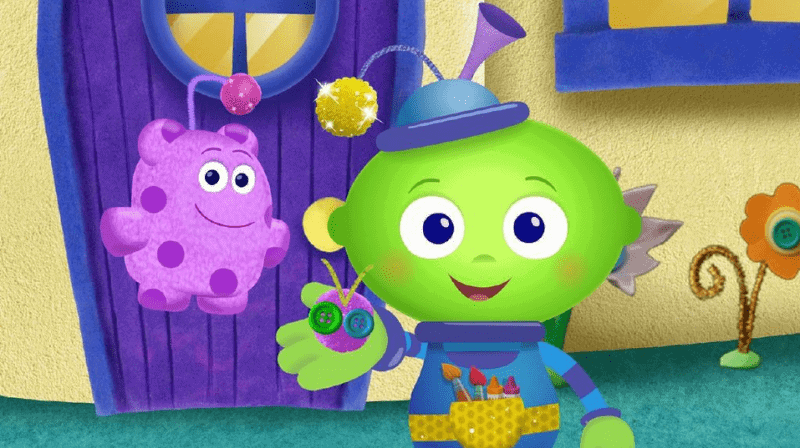 Creative Galaxy, from acclaimed creator Angela Santomero and Out of the Blue (Super Why!, Blue’s Clues, Daniel Tiger’s Neighborhood). Featuring Samantha Bee (The Daily Show), Christian Distefano, Jason Jones (The Daily Show), Cloris Leachman (Malcolm in the Middle) and Jason Priestley (Beverly Hills 90210). In this make-along, create-along, interactive art adventure series for preschoolers, characters Arty and Epiphany travel around the galaxy to solve problems with art, inspiring creative thinking through crafts, music and dance. 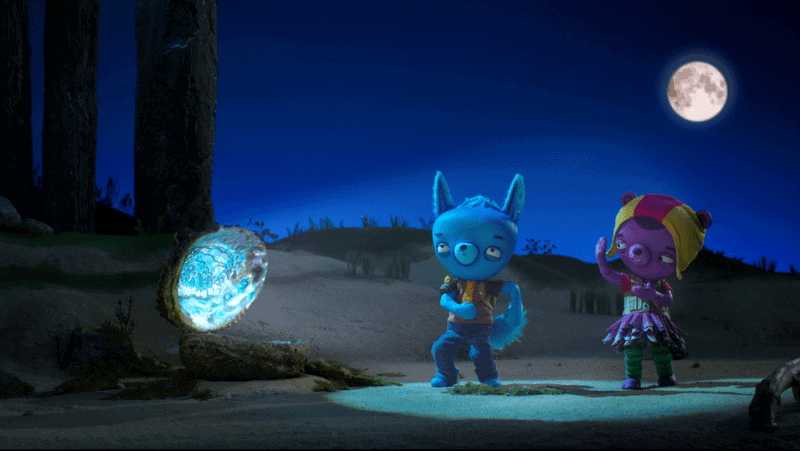 To give kids and parents the real-life tools they need to re-create Arty’s experience, a live-action piece at the end of each animated episode will take viewers through the craft project that Arty showcased in the galaxy. For just £79 a year Amazon Prime members get unlimited streaming of more than 15,000 popular movies and TV episodes through Amazon Prime Instant Video, one-day delivery on over 7 million items from Amazon and access to 500,000 Kindle books to borrow. If are not already a subscriber you can start a 30-day free trial of Amazon Prime by visiting www.amazon.co.uk/prime. Disclosure: We were invited to an Amazon Prime Instant Video Summer event which we also received a goody bag.